Going For Dental Implants? Knowing These Facts Will Help! Missing teeth may not cause any pain or discomfort, but it can lead to other oral health issues. Therefore, it is necessary to be concerned about your oral health and consider dental implant to get back the beautiful smile. Implant is reliable and is the most natural looking method to replace missing teeth. If you are considering dental implants, there are a few things that you must know about the medical procedure. Dental implants are artificial teeth, made to look like real teeth. They are inserted into your mouth and attached through a screw, surgically set in your jaw. 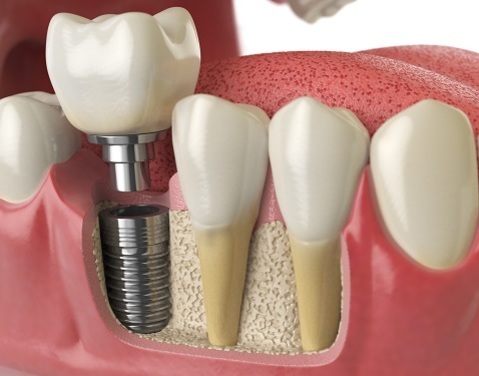 Success rate of dental implant procedure is high, nearly 95%. 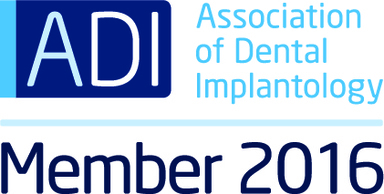 According to recent study, success rate of dental implant is much higher, when carried out by a dental specialist. When it comes to appearance and feel, dental implants will make you feel more than comfortable. You won’t feel like you’re having something artificial or unnatural. They are basically customized to look and fit like other teeth in your dental collection. This procedure is better performed by a dental specialist. Special care is taken in the design of the crown to ensure that it is almost not differentiable from your teeth. Are you worried about how to eat with dental implants? Take it easy! Unlike other dental treatment options, implants help you enjoy a most natural and satisfying chewing experience. There is no need to take any special care when eating. Dental implants work like natural teeth, allowing you to eat all your favorite foods without any sensation or pain. When you lose a tooth, dental bridge is considered for being one of the safest procedures to go with. The procedure involves cutting of some parts of adjacent healthy teeth to ensure proper balance of the dental bridge. Thanks to the improvement of medical science, it is possible to position a crown on the dental implant. Dental implants are expensive but is a good option to secure your oral health. The procedure involves the services of a qualified professional. 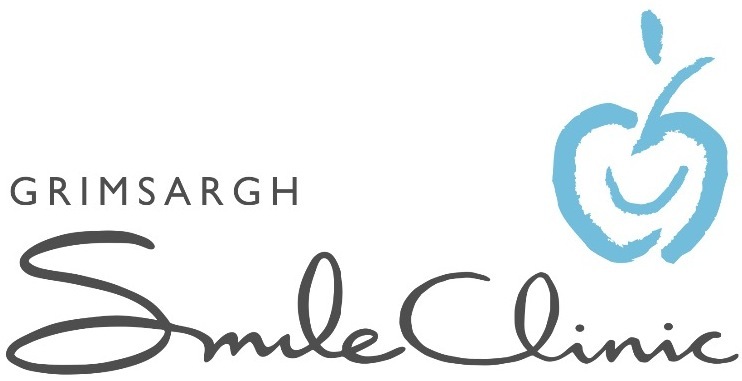 Dental implants in Preston is affordable and Grimsargh Smile Clinic is the best place to reach for quality dental treatment. Schedule an appointment today to experience quality dental care & treatment!